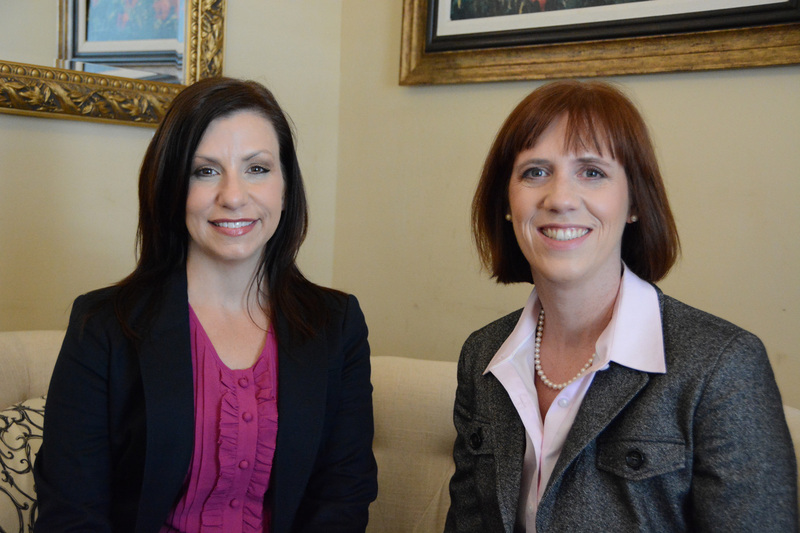 Valerie C. Faltemier and Chanda L. Rogers focus their practice in the area of marital and family law. We serve clients with compassion and integrity. An effective attorney isn’t just aggressive, but handles each case with a strategic and determined plan, guided by values and faith. We know the family law process and can explain it to our clients. We have over 20 years of combined experience in family law and over three decades of combined experience in the practice of law. No one else will work harder to guide you through one of the toughest times of your life. We are committed to protecting you and your children during divorce, paternity property division and custody disputes, with the goal of securing your future. Divorce and custody disputes can be stressful, financially taxing and spiritually draining experiences. We will put you at ease by explaining the process and providing firm guidance. Experience counts. We take action today for a better tomorrow.